The most expressive way humans display emotions is through facial expressions. In this work we report on several advances we have made in building a system for classification of facial expressions from continuous video input. We introduce and test different Bayesian network classifiers for classifying expressions from video. In particular we use Naive-Bayes classifiers and to learn the dependencies among different facial motion features we use Tree-Augmented Naive Bayes (TAN) classifiers. We also investigate a neural network approach. 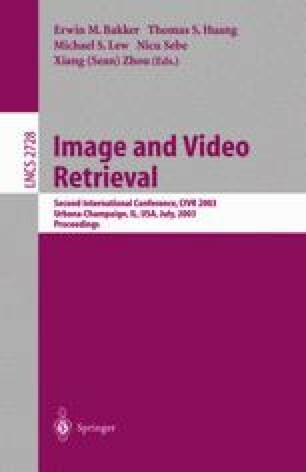 Further, we propose an architecture of hidden Markov models (HMMs) for automatically segmenting and recognizing human facial expression from video sequences. We explore both person-dependent and person-independent recognition of expressions and compare the different methods.